Family time is precious and I am passionate about capturing memories of this time for you to treasure forever. I have a natural style and am committed to making your photoshoot experience as easy and enjoyable as possible from the moment you book until you have your beautiful images in your hands. I work on weekdays and Saturday mornings and will either come to your house or an outdoor location of your choice. I make sure you know exactly what to expect in your photo session with me. Once your shoot date is booked I will email you over lots of helpful information including a guide to what wear, how to prepare and a list of all the gorgeous products available to you after the shoot. 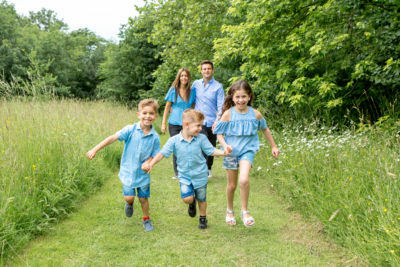 We will discuss the best location for your photos and I can help with any decisions between an indoor and outdoor setting. 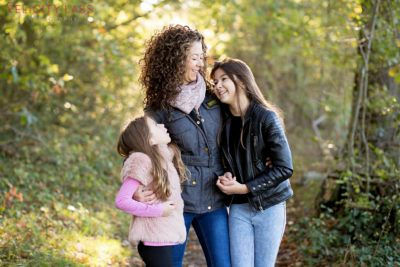 You will be sent a short questionnaire in which you can tell me a little bit about your family so I can plan a session that is completely bespoke for you. A week before the shoot we will have a telephone conversation where I can answer any other questions you may have. My photo shoots are very relaxed and informal. Whether at home or in the park I aim to get the best out of your children by making their session as fun as possible. 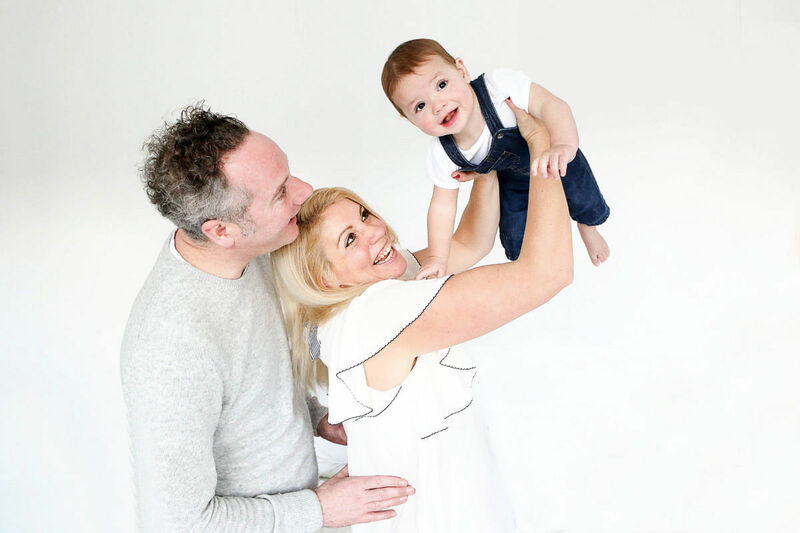 There is no uncomfortable posing or forced smiles, each shoot is tailored according to your child’s age and personality and I guarantee that I will make even the most reluctant of children (and dads!) feel at ease and happy. I work fast and can guarantee your children will enjoy every minute! After your session you can relax and wait in anticipation for your images to be ready! I will carefully select and individually edit around 40-50 images from your shoot which will be published on my password protected online gallery within 2 weeks. You will be able to select favourites and place any orders for up to 1 week after your photo shoot. I choose to display your images on an online gallery as it means you can relax and view them in your own time in the comfort of your own home. I have a beautiful selection of products to choose from. 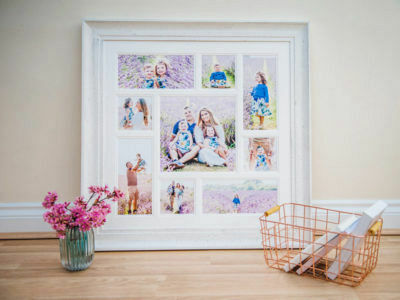 My gorgeous bespoke frames and photo albums have been specifically chosen by me to best display your stunning photos around your house and I am at the end of the phone to offer help and advice should you need it. In this digital age it is so easy to let your photos sit on your computer and I passionately believe that if you have invested time and money into your photoshoot you should display your images with pride. Please see my prices page for a full breakdown of all my costs including session fee and products and you can check out my galleries for further examples of my work.